Home / Health / How to Get Thick Hair? Everyone desires to have those long, black tresses flowing down the shoulder, which not only make you look glamorous, but also help to add beauty to your face. 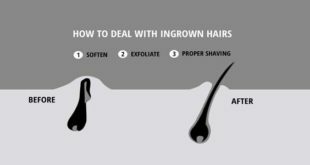 While one side, we have this, the other side, we have almost 90% percent of people today who suffer from excessive hair loss and hair thinning. Continue reading to know more about hair and how to get thick hair. 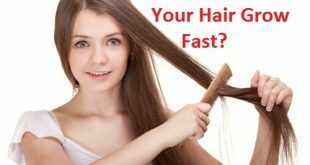 Today, almost every girl is struggling to have thick, shiny and strong hair and we all try to search for every other remedy in order to get thicker hair. But the truth is sometime we donвЂ™t have the patience to do them or we simply keep postponing it to a later day. Many factors lead to excessive hair loss, the stressful lives we lead today leads us to have hairs which are thin, dull and brittle. 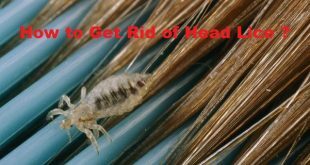 Of course, sometimes we also have to live up with bald patches on the head, which grow as a result of excessive hair fall. 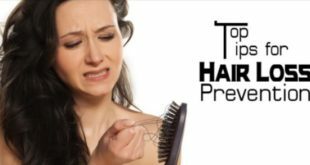 However, it is definitely possible to get thicker hair provided you practice these simple remedies and take a few precautions in your daily life. Dry and Brittle hair вЂ“ Keep hair moisturized to make them grow. Dry hair causes breakage. Poor hair habits вЂ“Avoid bleaching, coloring and excess of heat on your hair. 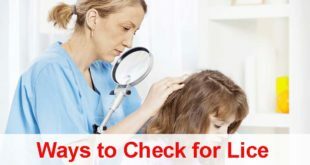 Underlying health issues вЂ“ Check for hormone deficiency, eczema or psoriasis of the scalp. 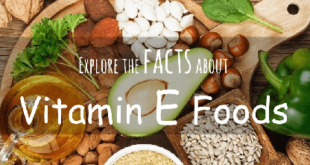 Poor diet and exercise вЂ“ Enough intake of vitamins, minerals and Omega-3 fatty acids is essential. Time for a trim вЂ“ Severely damage hair and split ends lead to hair loss. Eggs are an excellent remedy to get thicker hair and one of the most common remedies used by a whole lot of people around the world. These also make your hair strong; add shine to them and help to repair them against all the damages. Here, just take one or two eggs, depending on the length of your hair. Now beat them really well and then apply to your hair. Massage for at least 3-5 minutes and then leave it for about 30 minutes. Wash off with lukewarm water and a mild shampoo. Do this at least once or twice a week to get thicker hair really quickly. You can also beat one egg and mix one tablespoon of essential oil in it and then apply this to the hair. Massage and leave for some time and then wash off. Do this at least once a week. These hibiscus flowers have been used since ages to benefit your hair. These not only just help to repair the bald patches, but also help to increase the tenacity and make your hair strong. 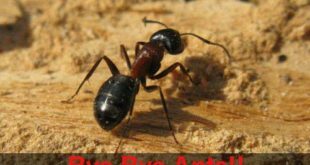 It also helps to treat premature graying of hair as well. Here, take two hibiscus flowers and make a paste of them with a few curry leaves. Now oil your hair with coconut oil, castor oil or any other essential oil and apply this paste over the head. Apply it well to the roots as well. Let it sit on the hair for at least 30 minutes and then wash off with natural shampoo or any other mild shampoo. Do this at least twice a week to get thicker hair effectively and easily. Gooseberry is an essential source of vitamin C and a lot of good antioxidants. To extract the maximum benefits from gooseberry, take powdered gooseberry or gooseberry juice. Add a little lemon juice to it and use it to massage your scalp. Leave the juice or paste you just made from the gooseberry powder for at least one hour on the hair. ThereвЂ™s nothing like gooseberry to give you shinier, longer and thick hair in the shortest time. It is also advised to have gooseberry juice every day or eat natural gooseberry to get rid of hair fall completely and to get thicker hair faster. Wash off with lukewarm water. Do this daily and see after a few weeks how your hair grows in length and become healthier and shinier. For people who are vegetarians flax seeds are a good option of supplying essential omega 3 fatty acids. Just eating two spoons of them daily can be very beneficial. 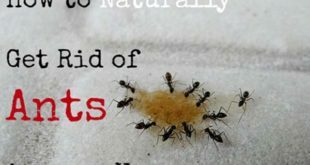 Another great way to use them is to soak at least two tablespoons of flax seeds in a bowl of water for 5 days. The water will absorb all the essential nutrients of flaxseeds in this period of time. Now use this solution to apply to your scalp with the help of a cotton ball. Leave it on the hair for at least an hour. 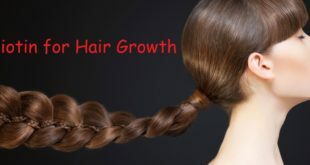 You will notice in a few days your hair starts to grow thick and grow faster than usual. It is a great remedy to get thicker hair. Coconut milk acts as a natural moisturizer for the hair. It also helps prevent breakage and hair shedding. Using it over a time or just using it regularly will make your hair healthy and those strands damage-free. Use coconut milk to massage your scalp every night before the bed time. Leave it on the hair overnight and wash off with lukewarm water in the morning. Coconut milk acts as a natural hair conditioner and helps you to get thicker hair faster. It also helps to add a lot of shine to your hair and works as a natural conditioner. You can easily include coconut milk to cook your food as well to increase benefits from this food product. Fenugreek seeds are a very effective natural remedy to make your hair grow faster. Using fenugreek seeds on the hair enhances their growth and makes them soft and lustrous. To benefit from fenugreek seeds, just take a few of them, soak them overnight and grind them to a fine paste. Now add around 2 tbsp of plain milk or coconut milk to it. Use this mixture to spread all over your hair and leave for at least an hour. Wash off with lukewarm water. Use this remedy at least thrice a week and see how you get thicker hair easily within a few days. Add some fresh curry leaves in coconut oil and heat them till they turn brown in color and form a residue on the oil. 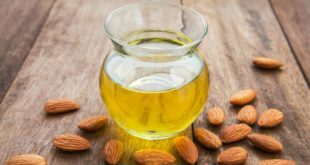 Now use this oil to massage your hair at least thrice a week. This oil works great in your hair and makes it healthier and shinier. Even eating green curry leaves in your diet will help a lot to help healthier and shinier hair. In clued curry leaves sin your diet to stop hair fall really fast and to get rid of dandruff as well. It also helps the graying of hair and helps you to get thicker hair really quickly. Try it to believe it. Potato juice is one of the easiest and most effective remedies to get thicker hair quickly and healthier hair in a short span of time. Potato juice is great for hair and helps make them strong and damage free. To benefit from potato, just grate a potato or two and then use its grated pieces and the excess juice to massage your scalp. Let it sit on your hair for at least 20 minutes. Wash off with fresh water. Potato also helps to moisturize your hair and helps to add natural shine. It is one of the best remedies to get rid of dry and brittle hair as well. Notice how potato juice helps to get thicker hair in just a few weeks. Rosemary oil is great for your hair. It helps to strengthen the hair from the root and helps to promote hair growth to a great extent. It is one of the easiest and best remedies for getting thicker hair in a few days time. This oil helps to expand the blood vessels, thus helping to improve the blood circulation and acts as a hair tonic as well. Here just mix 1 tsp of rosemary oil with two tbsp of coconut oil and massage this into your hair. Massage it well to the roots and leave it on your hair for about an hour. 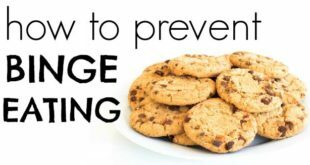 You can also leave it overnight for best results. In the morning, wash off with a mild shampoo. Do this at least twice a week and notice your hair growth after a month. Avocado is one of the best fruits you would ever use to get thicker hair. 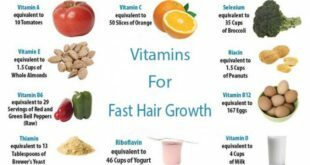 ItвЂ™s not just helpsвЂ™ to moisturize your hair but also contributes to the health of the hair shaft because of the vitamin E present in them. Here just mash a banana and an avocado and mix them both together. Now add a tbsp of olive oil to this and make a smooth paste. Apply this paste to the hair and massage it well for over a few minutes. Leave it on the hair for at least 30 minutes and then wash off with an herbal shampoo or any other mild shampoo. Do this at least twice a week, this is one of the best remedies for getting thicker hair really quickly. It would help you in giving hair that you would be glad to flaunt at all times. Well you thought you can only drink orange juice, right? Well, the other way is to use orange juice for getting thicker hair and believe me itвЂ™s really a good remedy. It contains acid agents which help in getting rid of dandruff and promote hair growth as well. Here just grind the pulp of an orange peel and apply it on your hair. Leave for 30 minutes and then wash off with lukewarm water. 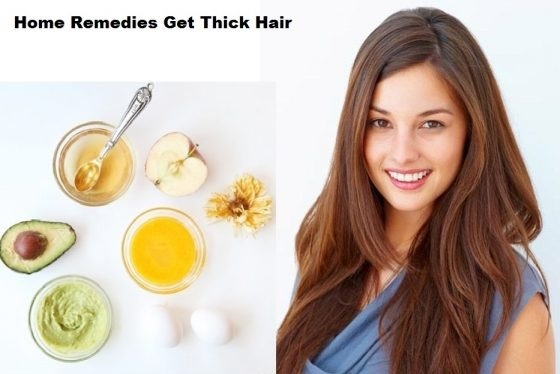 You can also mix orange juice and apple juice to apply to your hair. Olive oil can also be added to this. Do this at least once a week and watch how you get thicker hair in a few days time. Cumin seeds are really effective in getting thicker hair and for promoting healthy and shiny hair as well. 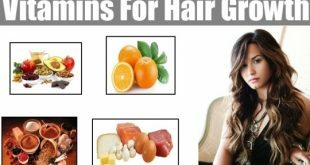 This ingredient is also easily available in everybodyвЂ™s kitchen and is one of the best foods for promoting hair growth. Here simply mix 1 tsp of cumin seeds in half cup of castor oil or olive oil and leave them soaked in it overnight. In the morning apply this mixture to your hair and massage well for a few minutes. 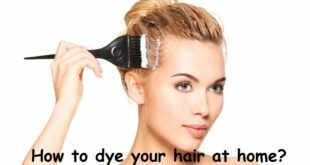 Leave it on the hair for at least 30 minutes and then wash off with a mild shampoo. Do this once or twice a month. It is an excellent remedy for giving you the thick and strong hair. Laser treatments are the most common methods today to get thicker hair effectively on your head, if you donвЂ™t want to opt for the natural remedies. These laser treatments help add hair to your scalp through artificial treatments. Patches of hair are used and then these are added to your scalp with the help of technological innovations. 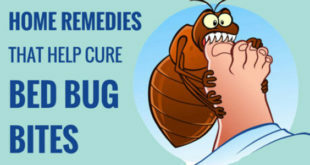 You may have to take some precautions after this treatment, but it is nevertheless one of the fastest ways to grow hair on your head and get rid of those bald patches as well. Never brush wet hair and brush your hair at least three times a day to promote hair growth. DonвЂ™t use hot water on the hair. Shelter your hair from too much sun. Before tying your hair, always dry them properly. Keep that stress away and meditate for at least 15 minutes daily. Consult a specialist in case of excessive hair fall due to genetic or other reasons. 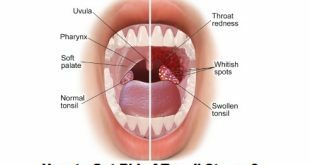 Previous How to Get Rid of Tonsil Stones? Next How to Go to Sleep?